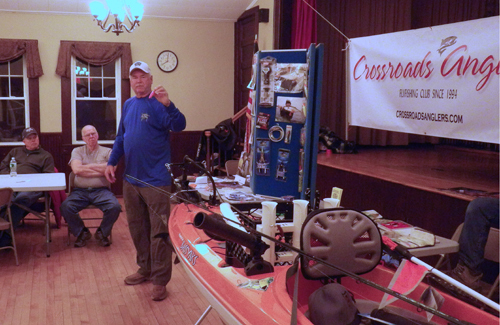 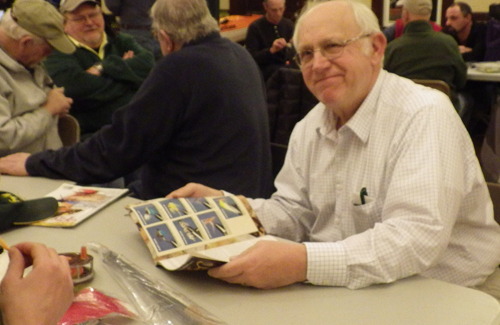 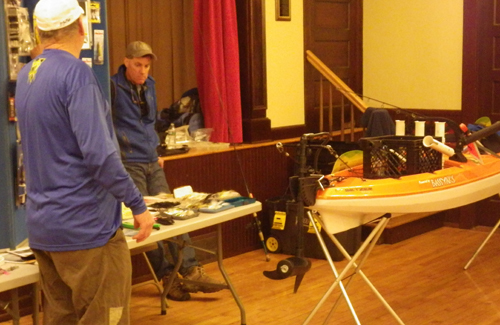 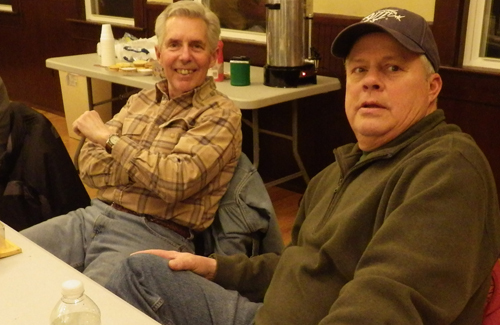 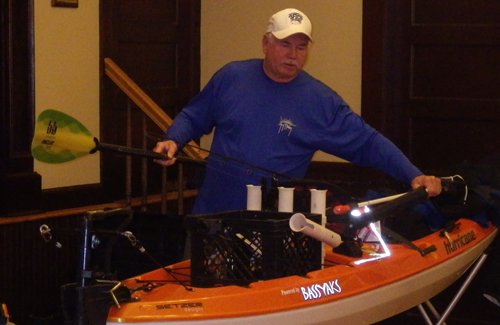 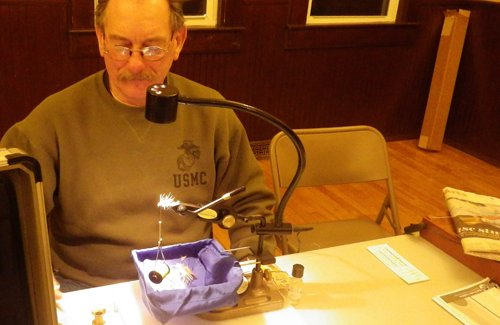 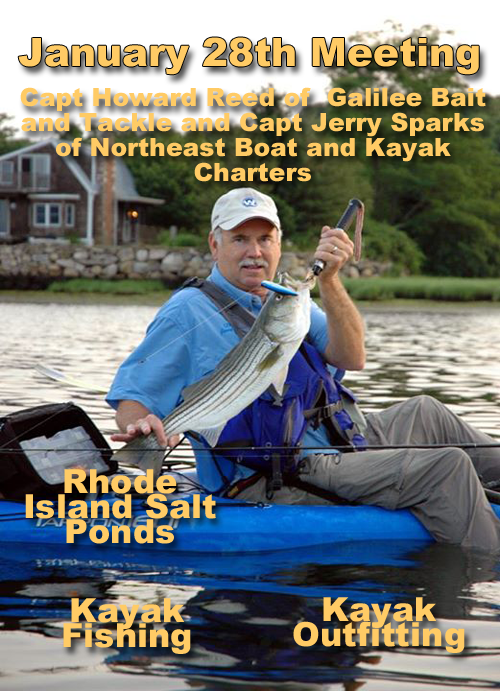 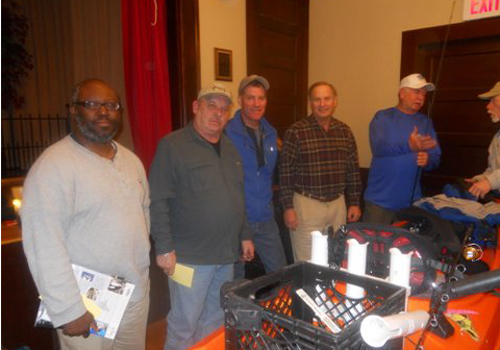 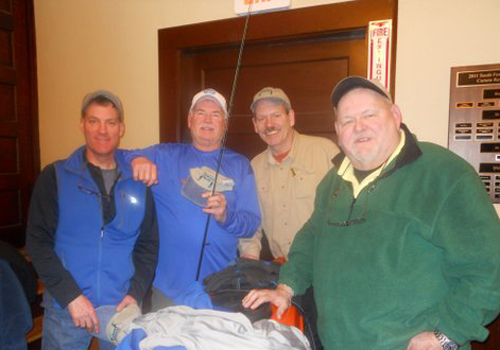 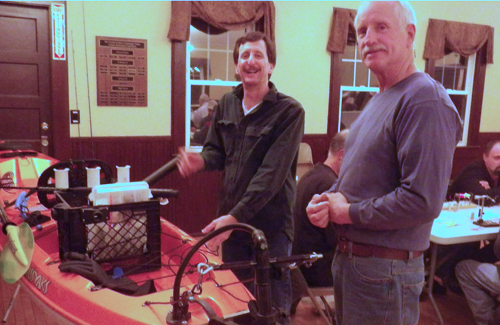 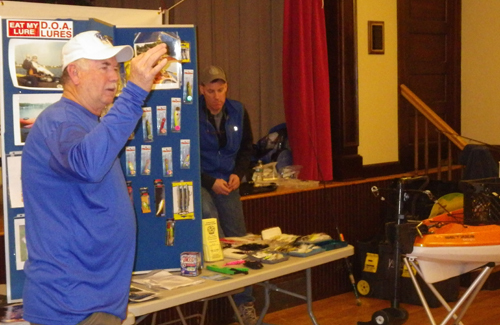 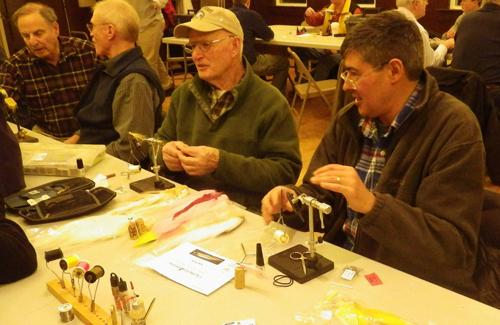 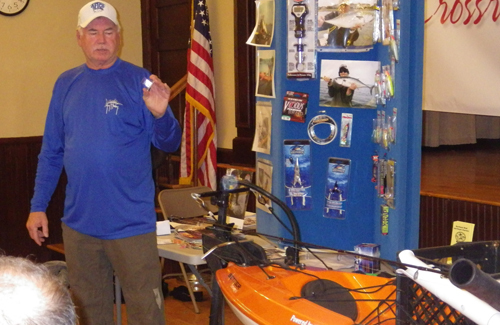 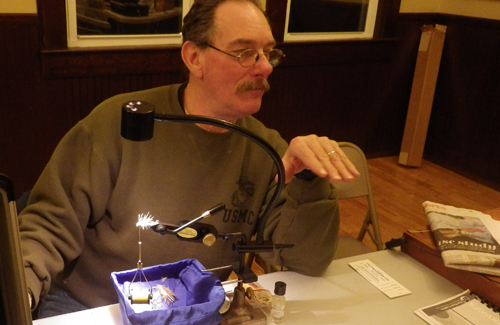 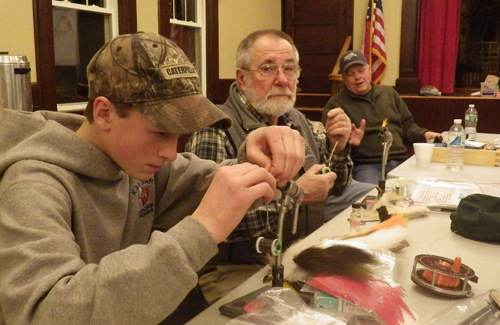 CROSSROADS ANGLERS is a flyfishing club that meets every fourth Tuesday from September to May at 6:30 PM at the South Foxboro Community Center for fly tying and good conversation about fishing. 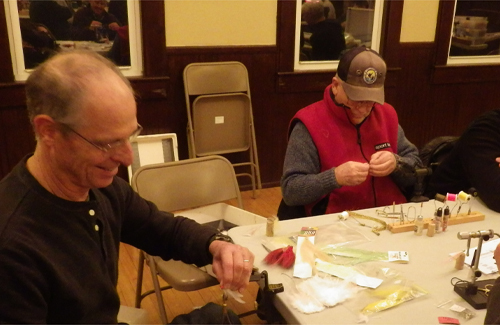 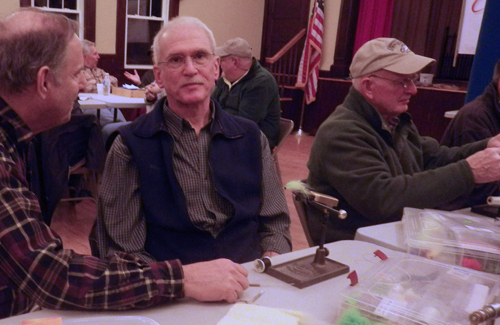 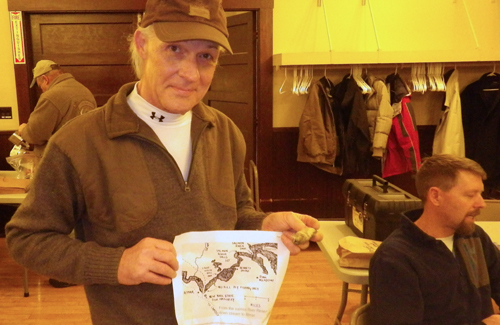 At our meetings, people sit in groups tying useful flies--others are welcome to join them or just watch and learn. 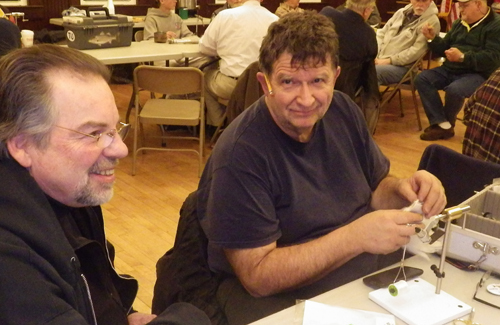 There is normally a beginners' table. 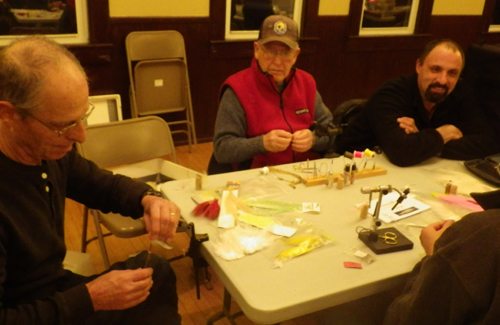 And one of us, or a guest tyer, demonstrates tying a fly for those who are interested. 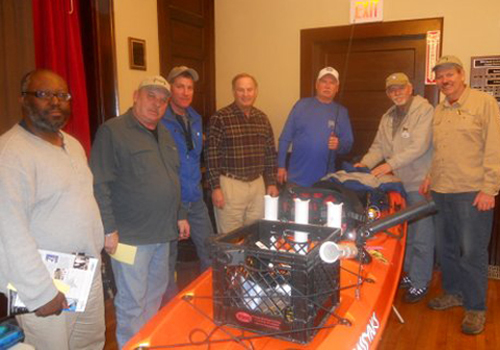 The Message Board has been upgraded to hold more messages and photos. 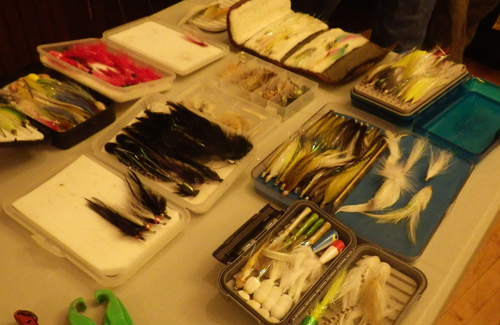 Sign up for our message board to find out or tell others about good fishing spots, what flies to use, how to tie a fly, or anything else of interest. 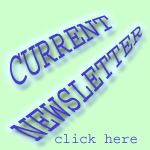 The message board is easy to use.